Shirts With Random Triangles: Indiana lands 2015 commitment from high school quarterback Tommy Stevens. 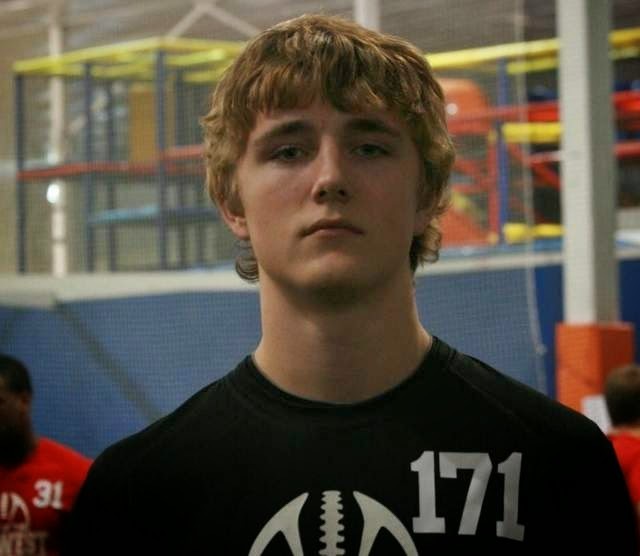 Indiana lands 2015 commitment from high school quarterback Tommy Stevens. Tommy Stevens. Photo via The Detroit News. Indiana has added a third member to its 2015 recruiting class. Indianapolis, In. high school rising senior Tommy Stevens committed to the Hoosiers on Wednesday. Stevens announced the decision on Twitter. Stevens attends Decatur Central High School in Indianapolis, In. Rivals.com grades him as a three-star QB, and ranks him as the 15th best dual-threat QB in the country. Stevens is 6'3", and weighs 196 lbs.